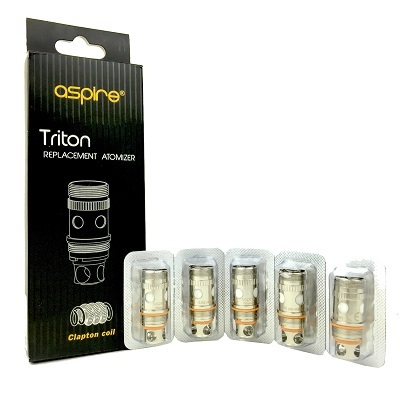 Aspire Triton 2 People have been building Clapton coils in RDA’s for quite some time but now you can get that vape experience in a pre-built coil head with these Aspire Triton 2 Clapton coils. 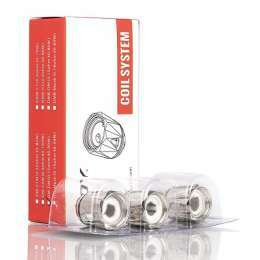 The process of making these coils is a bit more complicated than a regular coil so the price is going to be a bit higher than regular coil heads. 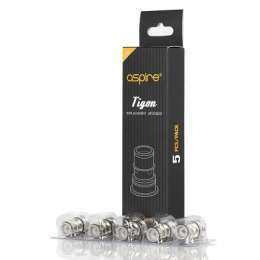 Aspire is using stainless steel wire for these coils which is something we’ve been seeing more often lately. 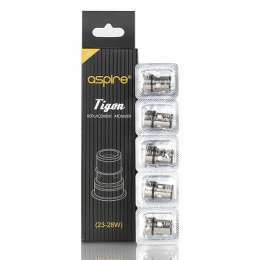 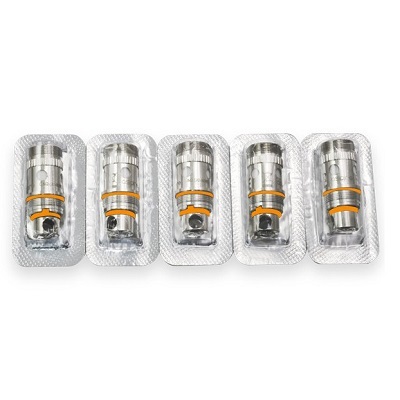 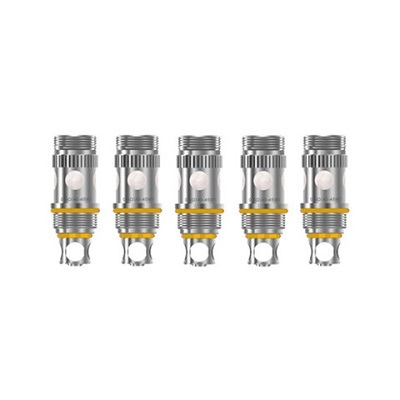 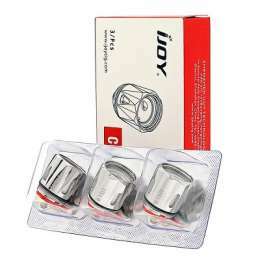 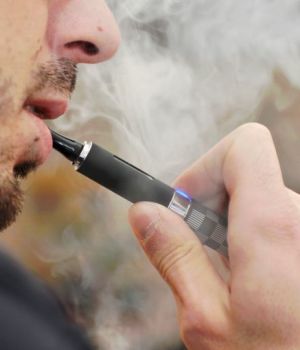 This deal is for a pack of 5 coils which have a resistance of 0.5ohms.